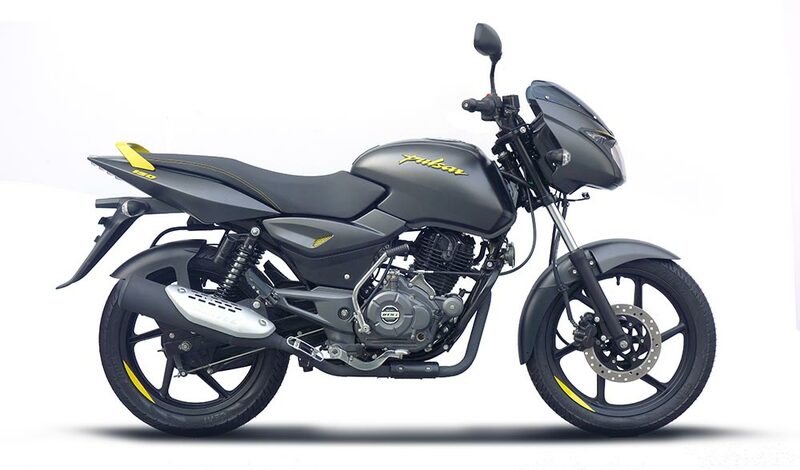 Bajaj Auto today announced the launch of all new Pulsar 150 Neon collection which is pretty youthful, peppy and is priced at Rs 65,000 (Ex-showroom Delhi). 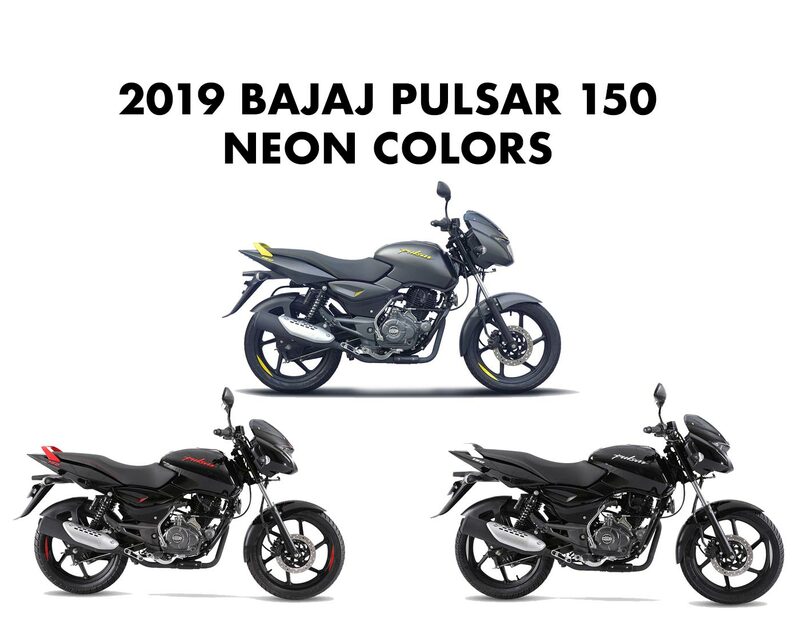 The new Pulsar 150 Neon offers an all new color and graphic scheme with irresistible Neon Red, Neon Yellow (with Matt Black Paint) and Neon Silver color accents that makes it young and peppy. 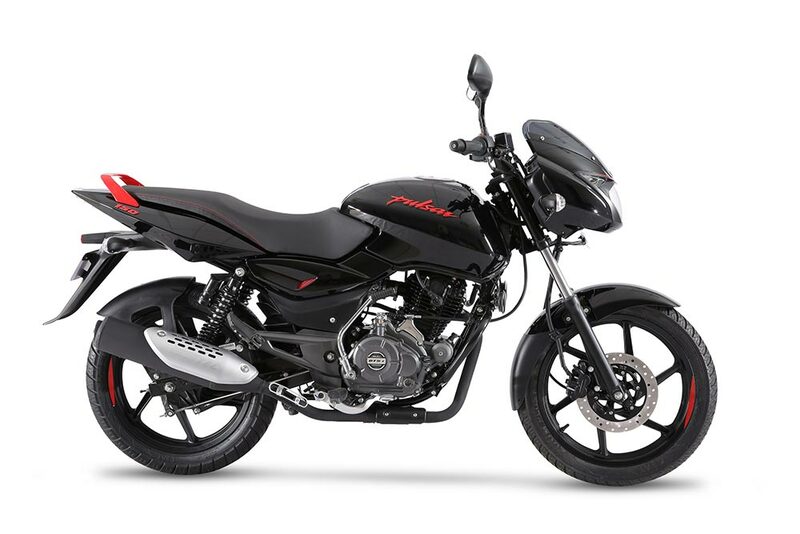 The Pulsar 150 Neon dons color coordinated headlamp eyebrows, Pulsar logo, side-panel mesh and alloy grab rail. Check out the photo of all new 2019 Bajaj Pulsar 150 in Neon Yellow Color. Get Bajaj Pulsar Neon 150 for Test Drive! Provide your details so that we can arrange Pulsar Neon for test drive at your city! 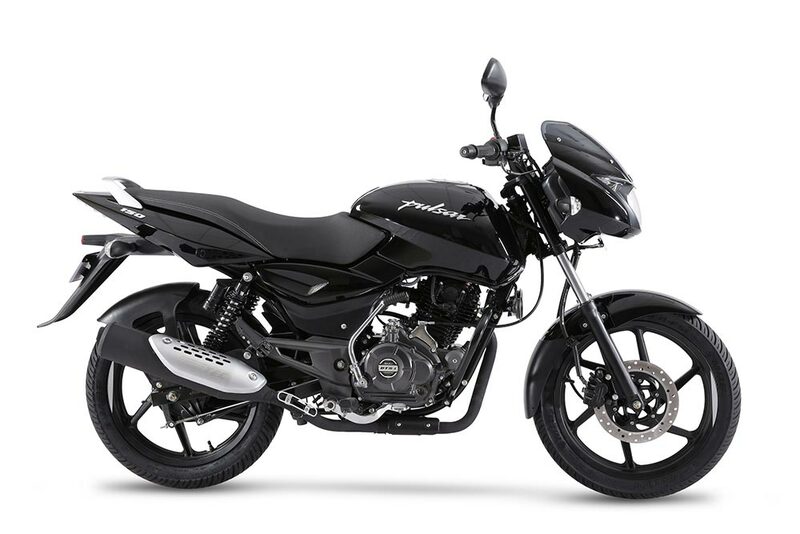 Check out the photo of all new 2019 Bajaj Pulsar 150 in Neon Black color option. Check out the photo of all new 2019 Bajaj Pulsar 150 in Neon Red color option. Which Bajaj Pulsar 150 Neon color did you like?